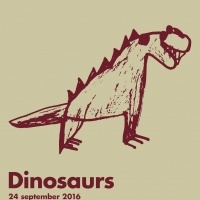 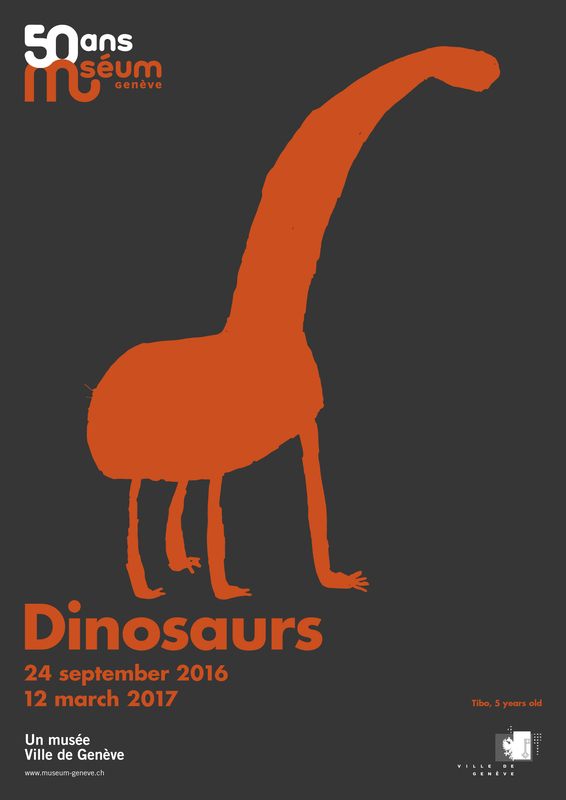 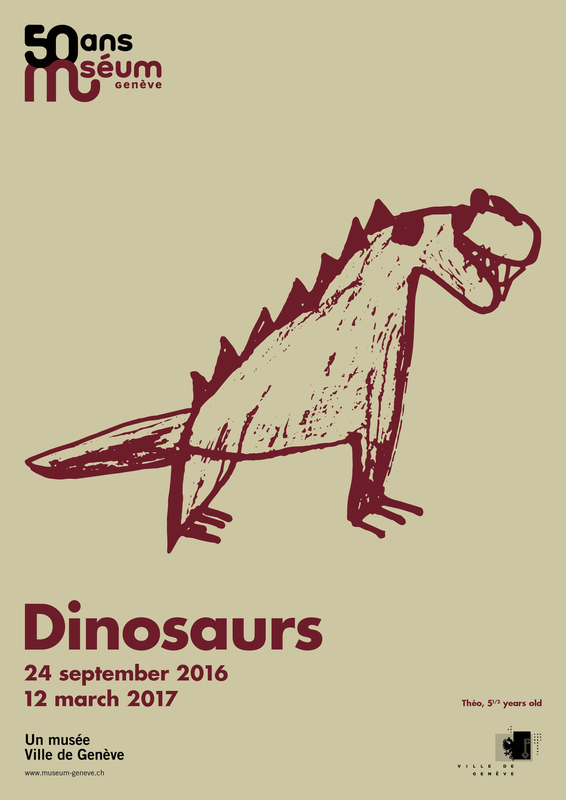 This poster campaign celebrates the 50th anniversary of the Museum of Natural History in Geneva. 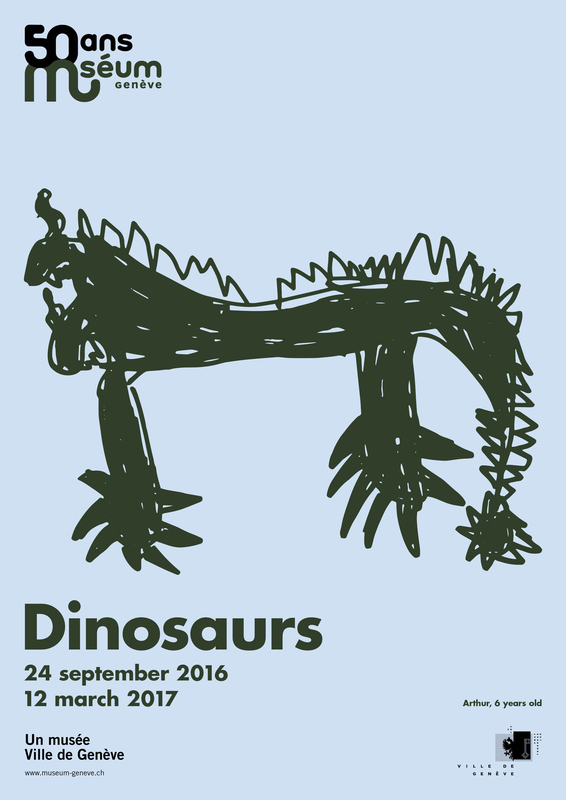 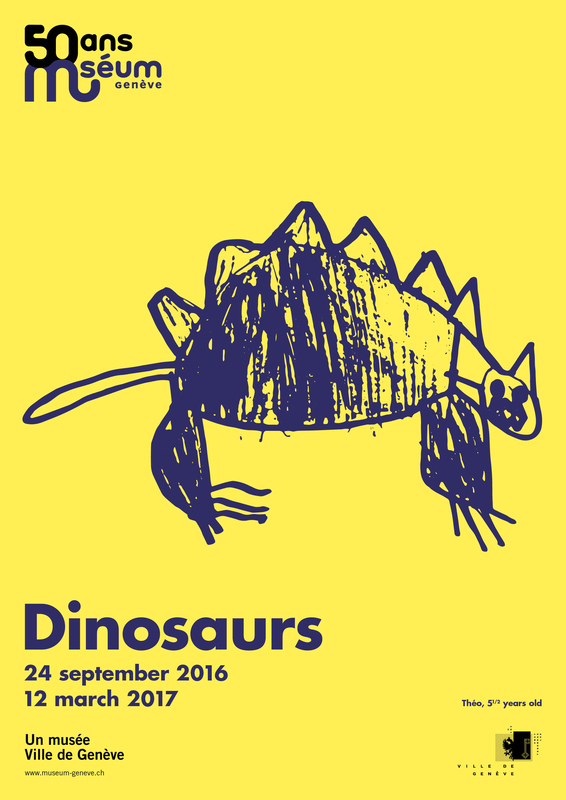 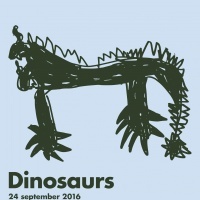 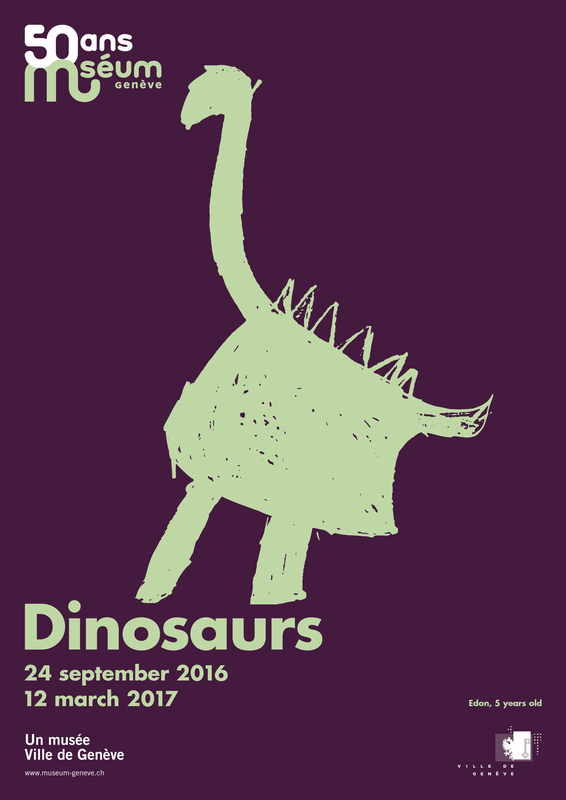 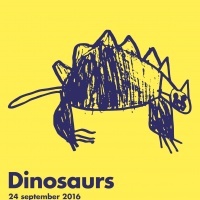 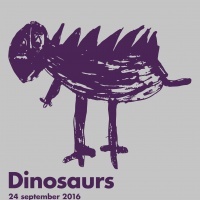 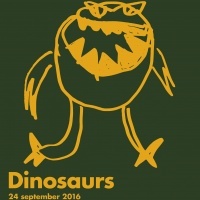 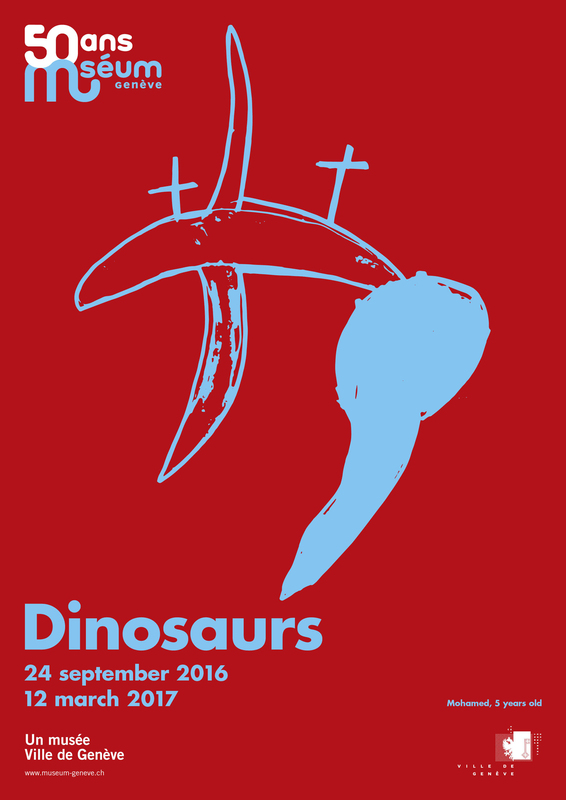 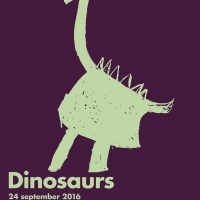 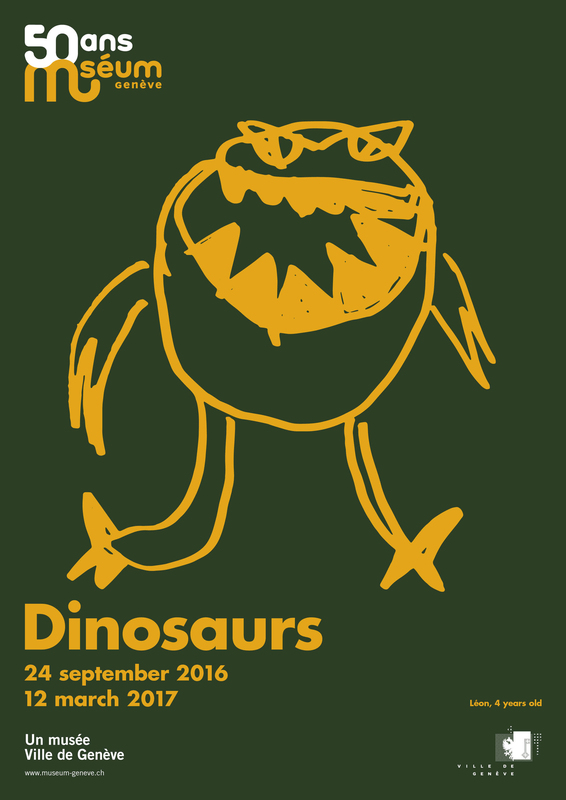 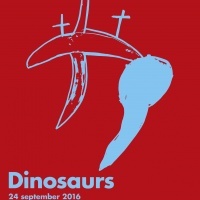 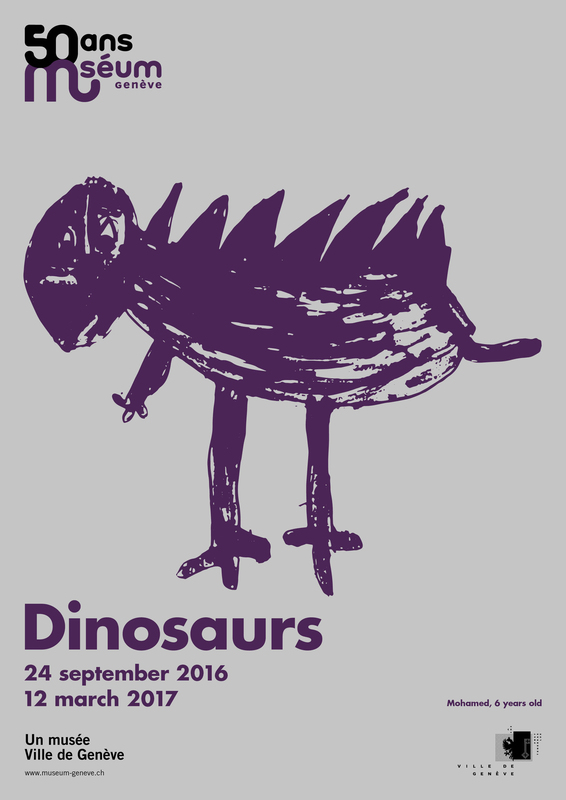 5-6 year old children were asked to draw their favourite dinosaurs; their artwork features on posters advertising a new dinosaur exhibit. 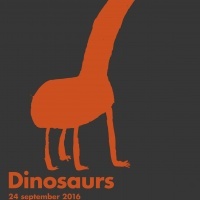 The campaign hopes to highlight the emotional connection Genevans have with the Museum – memories of rainy Sundays spent with parents, discovering & learning at the cultural centre.